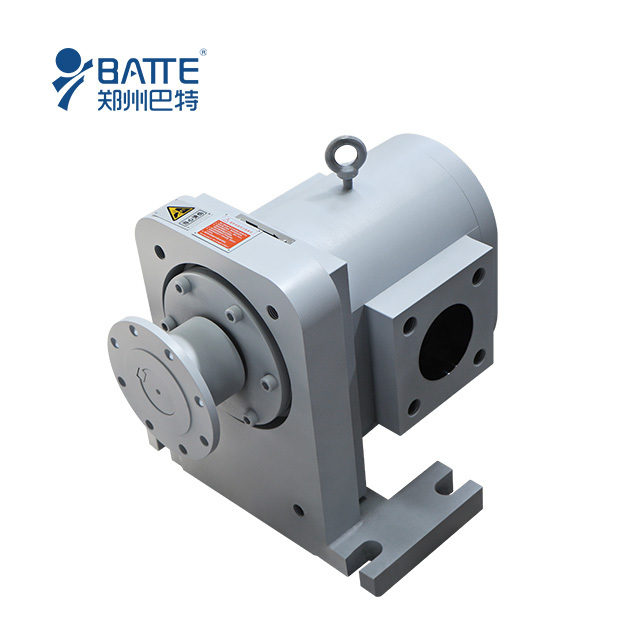 Polymer melt pump is mainly used for transporting medium or high viscosity medium out of the vacuum reaction kettle. 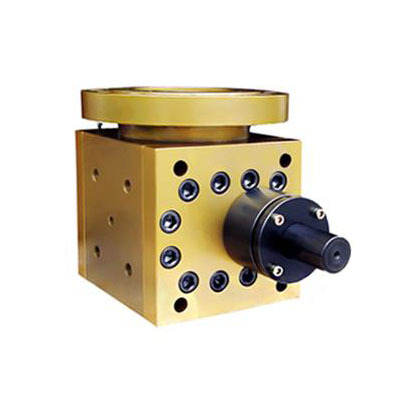 On basis of large suction inlet flange design, the high viscosity medium is able to absorb inside under vacuum conditions. 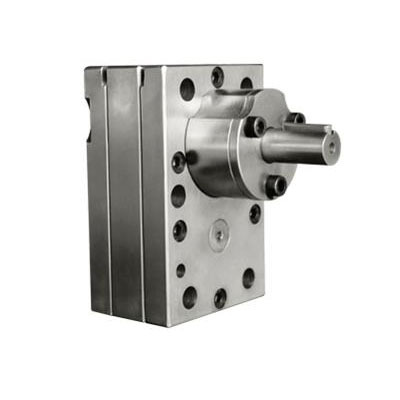 This series of polymer gear pump is primarily applicable for ABS, PS, PET, PC, SAN, PP, PE Bioploymers etc. 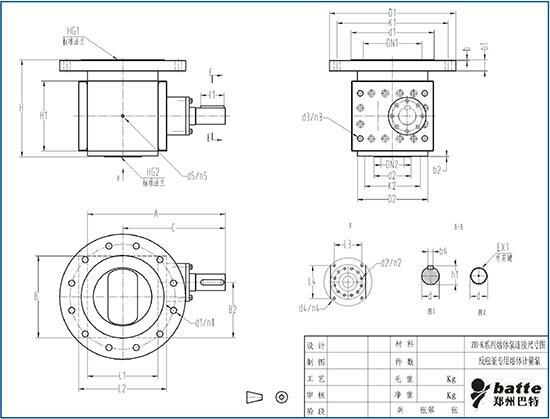 ◆ Polyester for cotton-fiber, polypropylene and other chemical fiber melt.